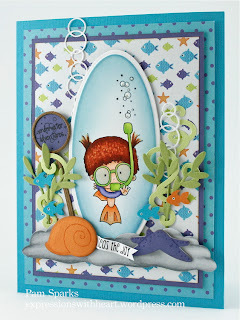 Welcome to another Creative Mondays challenge! We had some beautiful entries for our summer challenge! For Challenge # 10 the theme will be "Mermaids and Fairies"! We can't wait to see what you all create! Congratulations Ladies, please collect your Creative Mondays Favorites Badge and add it to your blog with pride! Looking forward to seeing what you all make this go round! Thank YOU! 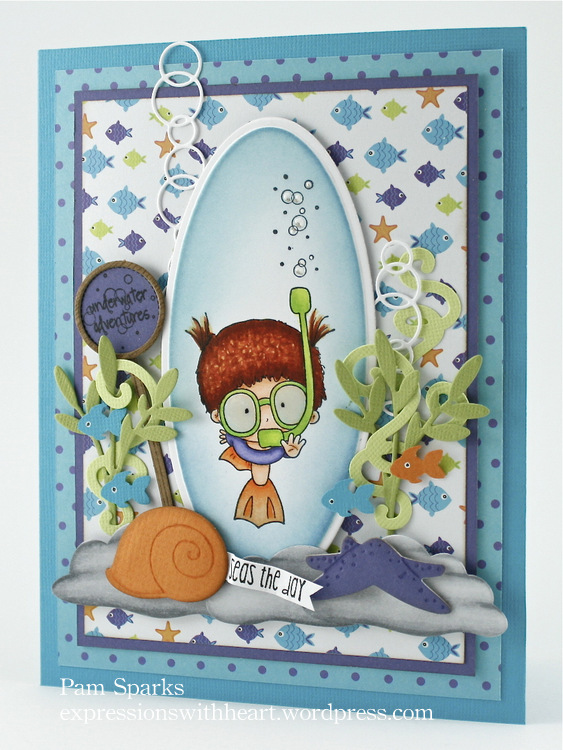 So fun you liked my Snorkeling Beatrice card! She's so fun! I appreciate it!